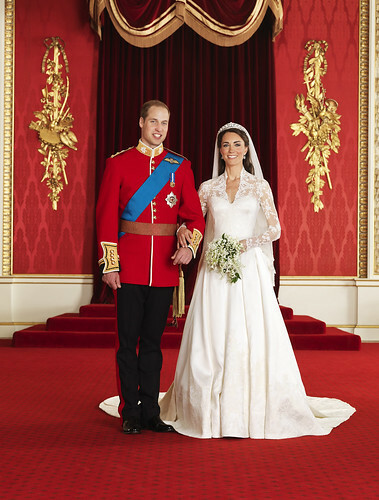 It has been widely reported that Prince William and Kate Middleton were concerned that to have an opulent wedding during these times of austerity would be highly inappropriate. There is a lot of hardship around and it is to their credit that this has been at the forefront of their minds whilst planning the wedding which is due to take place on 29th April 2011. Prince WIlliam is very in tune with the British Public and the mood of the nation and it is these empathic qualties that really do put Prince William in a league of his own. Equally, the couple are aware that London, the nation and the world is in dire need of something good to celebrate and all being well the big event will reflect the ecomonic times so as not to offend and allow everybody to forget about their troubles for at least one day and share in the happy celebrations. In keeping on this sensitive path Prince William and Kate Middleton have set up a new charity fund for 26 charities, many of which are very small but all of which have been chosen by the couple. The site enables you to take a closer look at the charities chosen and you are able to speficy which charities you want your donation to go to. I think this is a brilliant idea! I'm glad they are being altruistic in the run up to their wedding. Great information thanks for the site!